With close economic ties, Liechtenstein and Switzerland have finally amended their double taxation agreement at the end of 2016. On January 1st, 2017, the agreement became effective in both countries. For Liechtenstein, this treaty is more important than ever, considering the influx of Swiss investors and employees during the last several years. 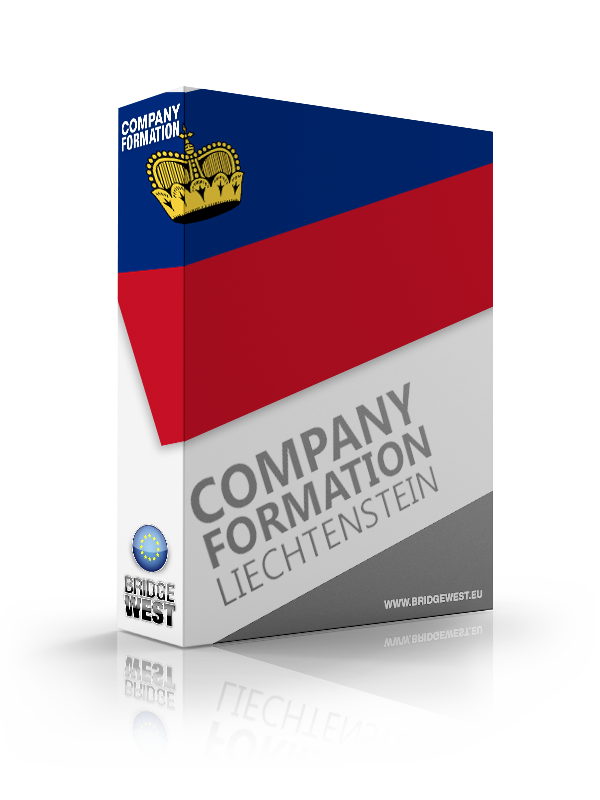 Our company formation agents in Liechtenstein can offer information about other double tax treaties the Principality signed to foreign investors interested in opening companies here. In the last few years, tourism has become one of the major industries in Liechtenstein. The number of foreign investors opening various businesses in the tourism sector has grown and due to the high quality of services coupled with good promotional programs developed by the government, the number of tourists has grown considerably in 2016. Our company formation agents in Liechtenstein can assist foreign enterprisers interested in investing in the tourism industry.